6.4 is now released. This update is primarily to fix a client crash regarding rendering dinosaur bones items. Along with this are more changes to dinosaur models and the addition of the Allosaurus. Version was bumped to 6.4. One of the crashes in the previous version involved the client crashing when trying to render an dinosaur item that didn't exist. All items that caused this crash will now show up as Allosaurus bones. 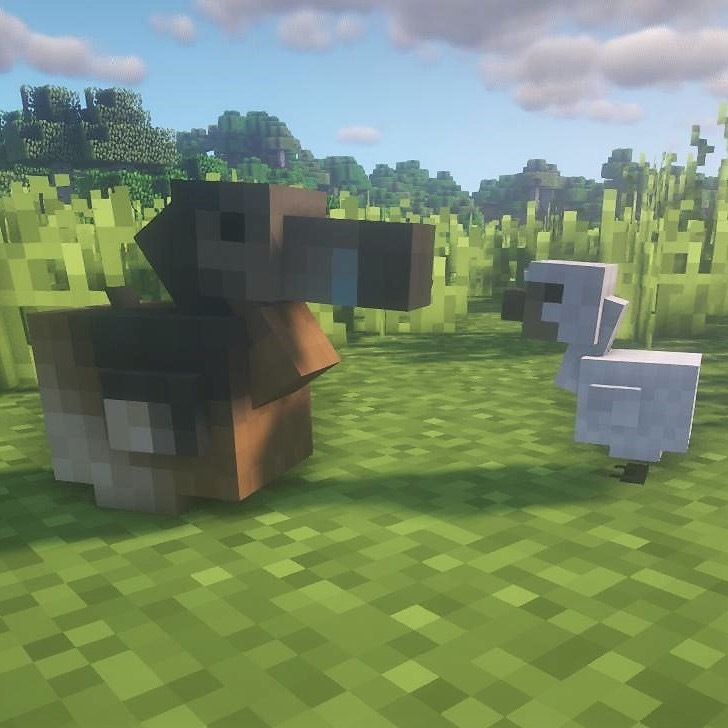 A note for 1.6.4, due to some ID conflicts, Pig Syringes from previous saves will end up appearing as Allosaurus Eggs, Pig DNA will appear as Allosaurus DNA.